To build a healthy, sustainable food system, we need all hands on deck. Please help spread the word about FoodWork! Tell your... friends / staff / boss / coworkers about FoodWork! 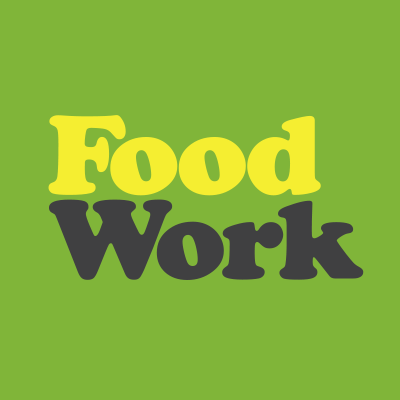 Link to FoodWork: e.g. Jobs in healthy, local & organic food: FoodWork.ca or logo. Let's work together for a secure, sustainable, equitable food system. If you or your organization would like to achieve this goal, please contact us — let's discuss the possibilities.